The MONO FL is a small, light, and modern front light for everyday use. Thanks to the adjustable and detachable bracket and the integrated lithium ion batteries with a MICRO USB recharging function, the light is always ready to use. 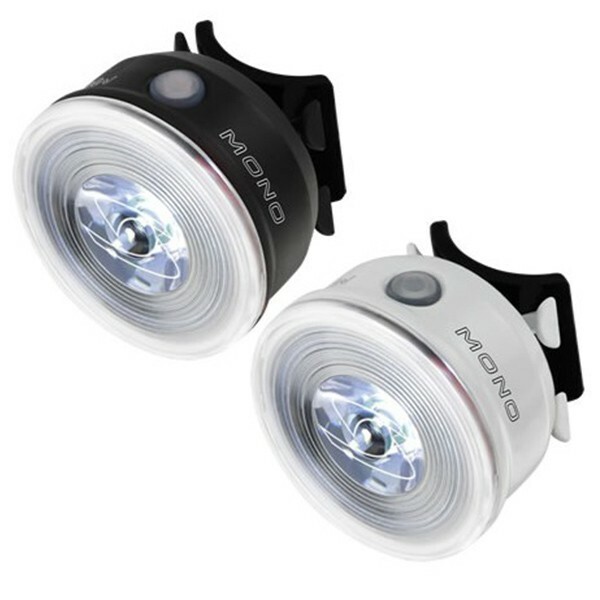 The MONO FL can also be attached as a helmet light.